Ahhh, beetroot - I could sit down and gobble it all day! Still being very healthy Mel - is the food photography keeping you on the straight and narrow, or is this your admirable reality? i love beetroot too. 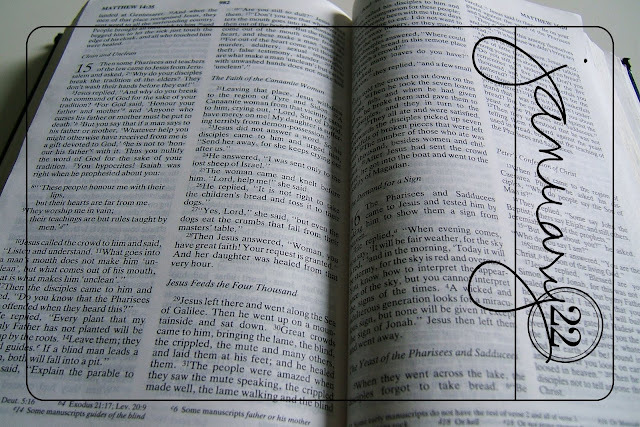 love the photo of the bible open and ready. i love reading it and am still trying to find the right cell group down here. I'm coming round to your house for lunch, so much more appealing than my lunches! Jo, good luck finding a good cell group. I'm lucky that I have my Friday morning group and a good fortnightly house group. I couldn't do without that support and fellowship. Deb, yes, the overlays are by Ali Edwards - got them from Designer Digitals - can't speak highly enough of them!! Take away the beetroot and that looks delicious....it's a pet hate of mine....having said that....had a meatloaf in Finland made with beetroot and that tasted ok.